Thank You Citizens of Davis for voting yes on Measure J! 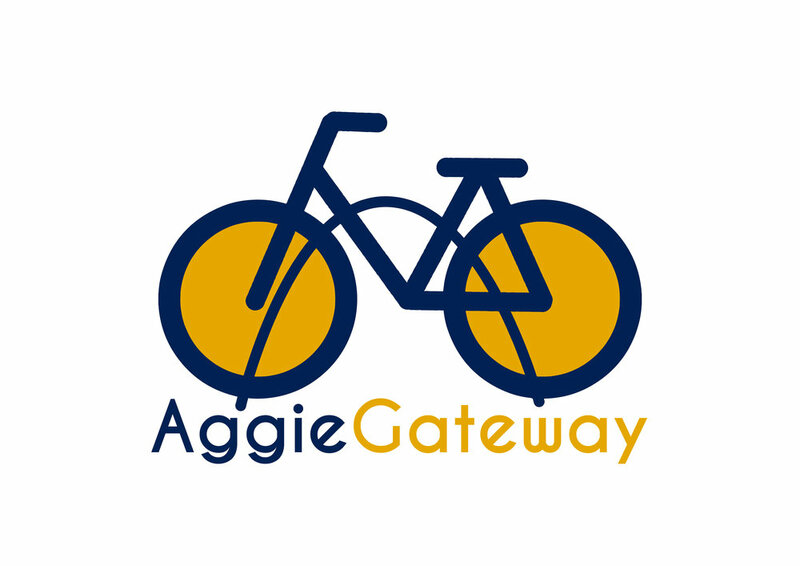 For this future student-oriented community with 2,200 beds connected directly to UC Davis (via an underpass with features designed specifically for bicycles and pedestrians)… the consensus for the perfect name for this neighborhood of apartments is Aggie Gateway! We are hard at work. Please click below to follow us on Facebook for more updates as we make progress to turn your vote into a reality!